Okay, a very quick post because I am on deadline! 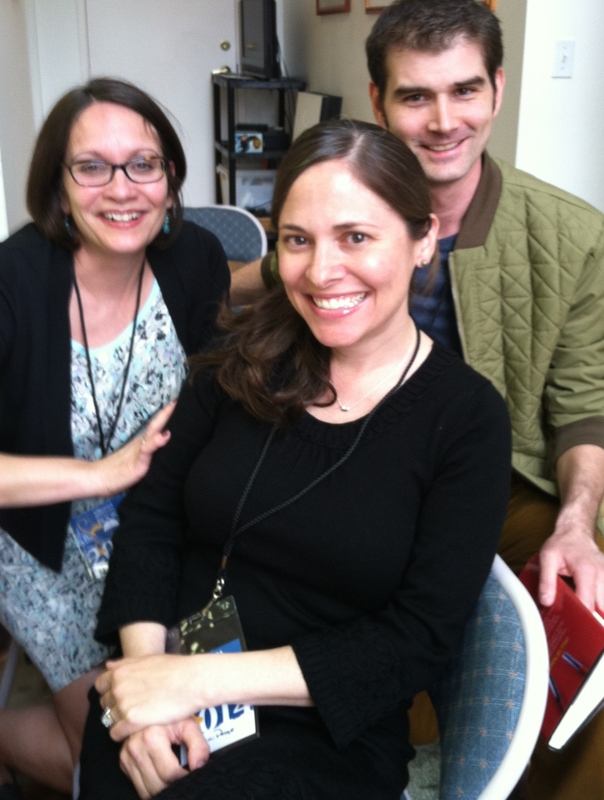 I spent three glorious days with my friends Kristen Swenson and A. B. Westrick in the mountains of Virginia at the 20th anniversary of the Festival of the Book. My school visit at Jackson-Via Elementary. Best question from a second grader: Do you make more than $30 a day? Great panel about author platforms with Jane Friedman, author Gigi Amateau, and “The Book Maven” Bethanne Patrick who is behind #Friday Reads. They gave lots of definitions and practical advice on creating your overall reputation. Favorite take-away from Jane: Building your platform takes patience and consistency. It should outlast any single book or project that you do. Talking YA books for adults with old friend K.P. Madonia (Fingerprints of You) and new friend Andrew Auseon (Freak Magnet and others) at the Village School. Great reads. Put them on your list. 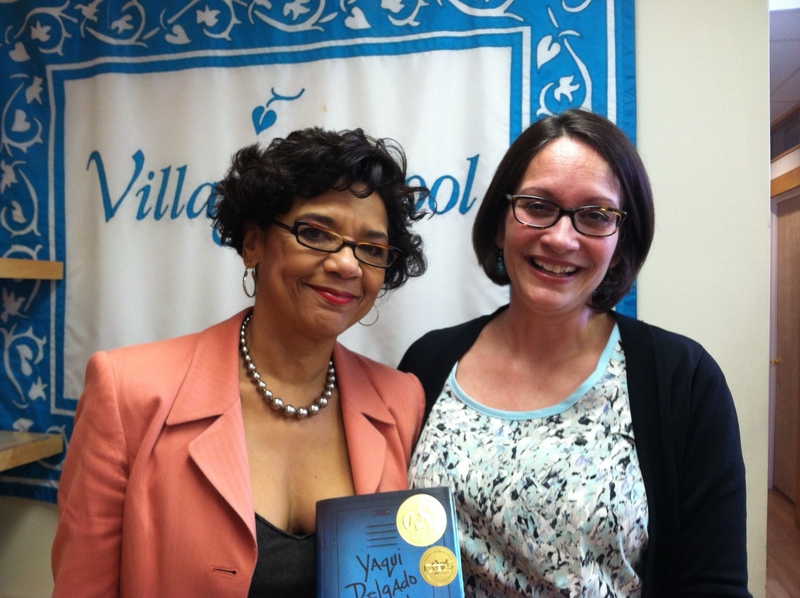 Spending time with Sonia Manzano, the 2013 Pura Belpré Honor winner for The Revolution of Evelyn Serrano. (You probably know her as Maria from Sesame Street.) What an honor to meet her and to be able to talk, even for a little while, about our books and next projects. 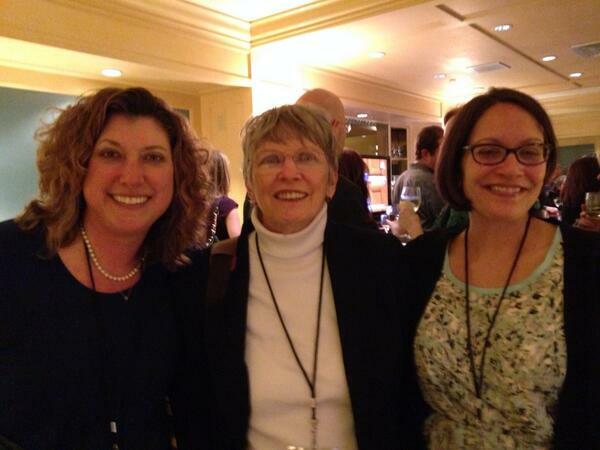 Practicing the use of hashtags with children’s lit legend Louis Lowry, Kathy Erskine and Jennifer Elvgren. I didn’t see that one coming, but you know, we’re all racing to understand this stuff! #YA, #kidlit, #canyoubelievethis? Top pick of all: The joyous “homecoming panel” at the Paramount Theater on Saturday night. 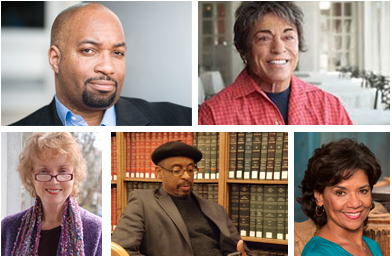 We were treated to an evening of conversation with (thank you God) a culturally diverse panel of writing giants – who talked about their lives as writers: Rita Mae Brown, Lee Smith, Kwame Alexander, Sonia Manzano, E. Ethelbert Miller and moderator Dr. Joanne Gabbin. They were at turns hilarious, thoughtful, and tender. Overall wisdom: Say yes to your wildest literary ideas and offers. I'm Meg Medina, author of libros for kids of all ages. I'm the 2019 Newbery medalist for Merci Suárez Changes Gears. I write strong girls, tough circumstances, and the connecting power of culture. Thanks for visiting my blog! Hear Meg read from her books here!